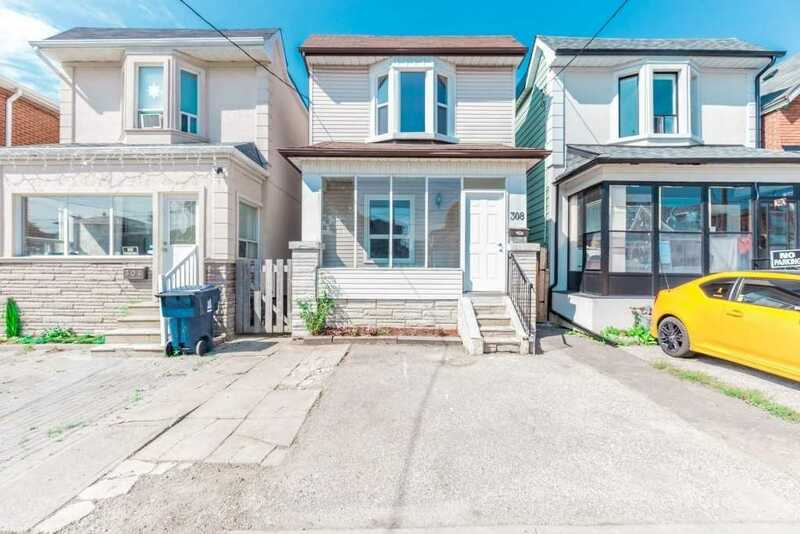 This Home Is Situated On A Deep Lot Located In The Heart Of The City, Walking Distance To Tourist Attractions,This Property Has Been Renovated From Top To Bottom,Feat: 6 Bdrms, 3 Full Baths, Huge Living Room, And A Spacious Backyard. This Property Is Being Sold Fully Renovated. Updates: New Windows,New Floors, A/C, Modern Brand New Kitchen,New Stainless Steel Appliances, Spent More Than 75K In Upgrades In 2017. 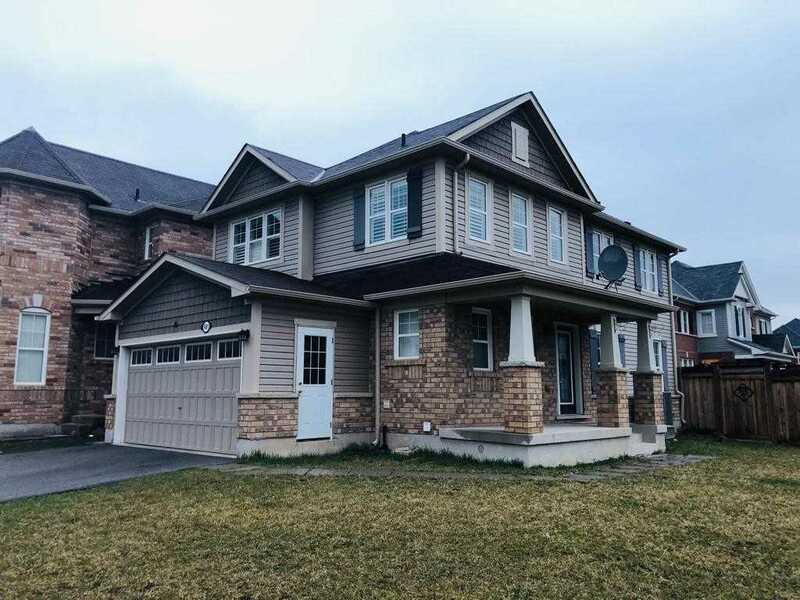 Free Hold 2 Storey "Regal Crest" Gorgeous Town Home With 9 Ceiling. 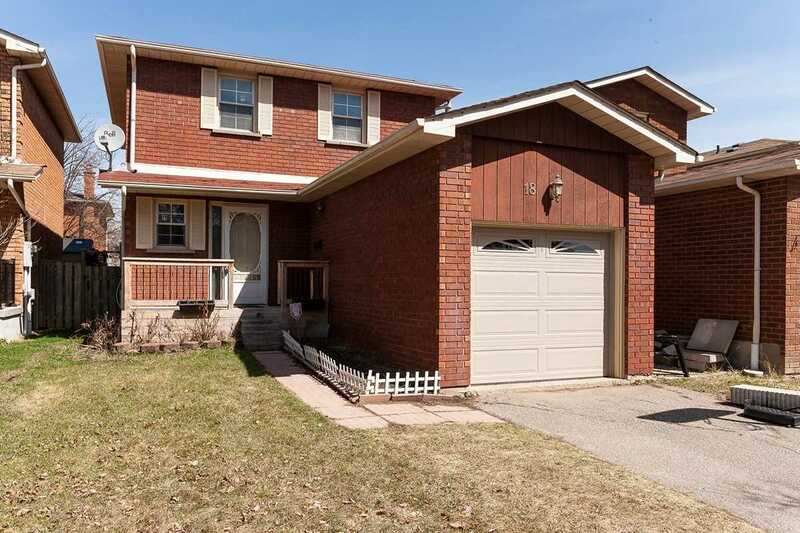 Modern, Lay Out For Entertaining, Hardwood On Main Floor, Double Door Entry, Nice Foyer. Rare Upper Floor Laundry. Flag Stones Steps, Interlocking Stones In The Front And Back. Gas Fireplace,Lovely And Cozy. Immaculate 3+2 Bedroom Fully Detached Home ((Finished Basement With Separate Entrance)) Featuring: New Kitchen, New Furnace, New Ac, New Attic Insulation, New Porcelain Tiles, Pot Lights, S/S Appliances, Quarts Counters, Separate Living, Dining & Family Rooms, Gas Fireplace, Skylights, Zebra Blinds/ California Shutters, No Carpet** Lots Of Natural Light, Ample Parking** Walking To Civic Hospital, Plaza, School, Transit. 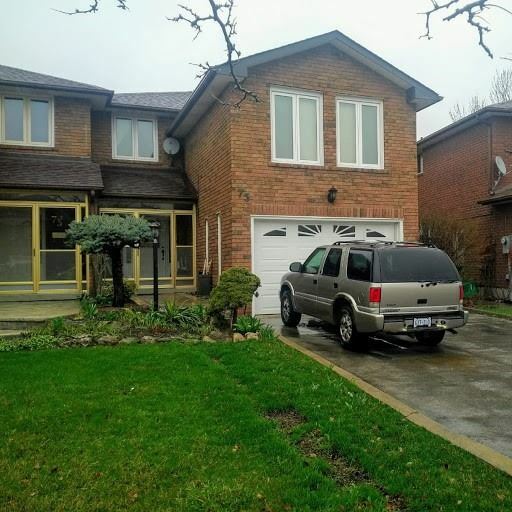 Well-Maintained 4 Bdrm House, Nestled In A Desirable Pocket Of Streetsville, Backing On Ravine/Creek. Interlock Brick Front Walk. Granite Kitchen. Hardwood Floors Thru-Out Main Floor. Bedrooms Will Have Brand New Carpet. Living Room W/O To Balcony Overlooking Backyard/Ravine/Creek. 4 Large Bedrooms. Private Master Bedroom Has 2-Pc Ensuite W/ W/I Closet. Fin. Basement W/Wet Bar Walkout To Backyard Patio & Fish Pond. Park 3 Cars. Walk To Streetsville Go Train. 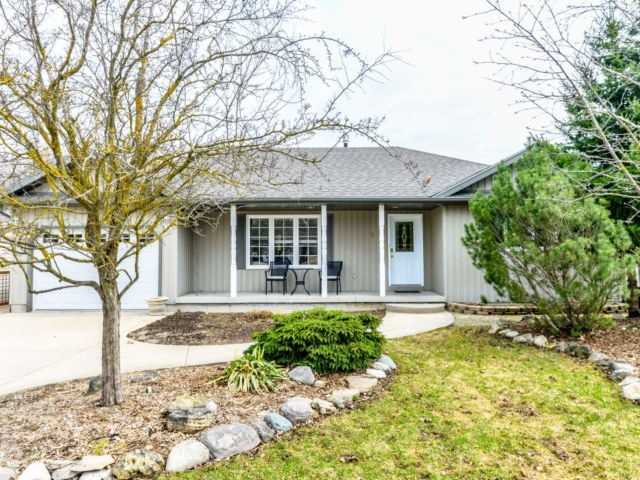 This Stunning 2 Bedroom Bungalow Is Perfect For First Time Buyers Or Down Sizers. 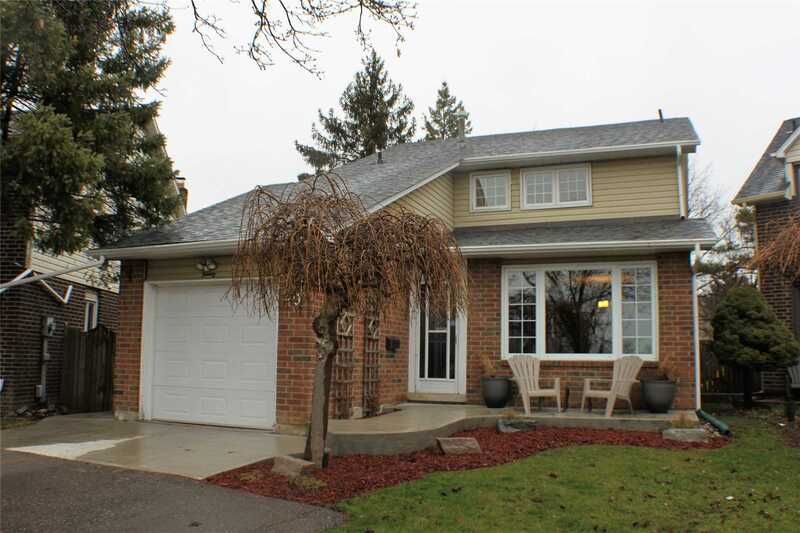 The Kitchen Has Updated Cabinetry, New Counters And S/S Appliances, Stunning Living Room Area With Wood Feature Wall. Large Backyard With Beautiful New Deck. The Basement Has Been Framed, With Electrical And Is A Blank Canvas Waiting For Your Finishing Touched With A Bathroom Rough In. Separate Entrance To Basement. In Town Fixer Upper Needing To Find A New Owner Wanting A Challenge. This Is Your Chance To Bring Your Creativity And Ideas To Life In An Affordable Starter Home. The Private Secluded Rear Yard Offers You A Spot To Kick Back And Relax After A Hard Days Work. 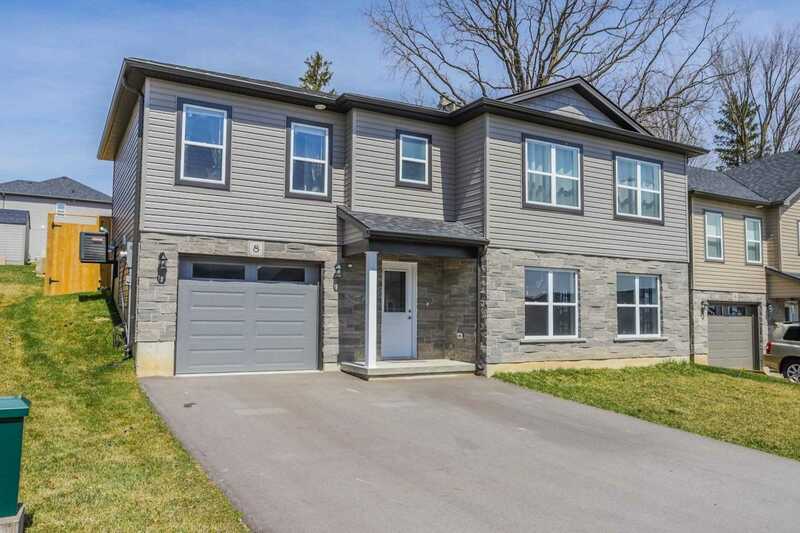 Featuring A Detached One Car Garage, One Bed, And One Bath This Compact Layout Will Allow You To Build A Warm Inviting Place You Can Be Proud To Call Home. Bring Your Ideas And Book A Showing Today! One Step To The Lake!!! Monarch Waterfront Building. 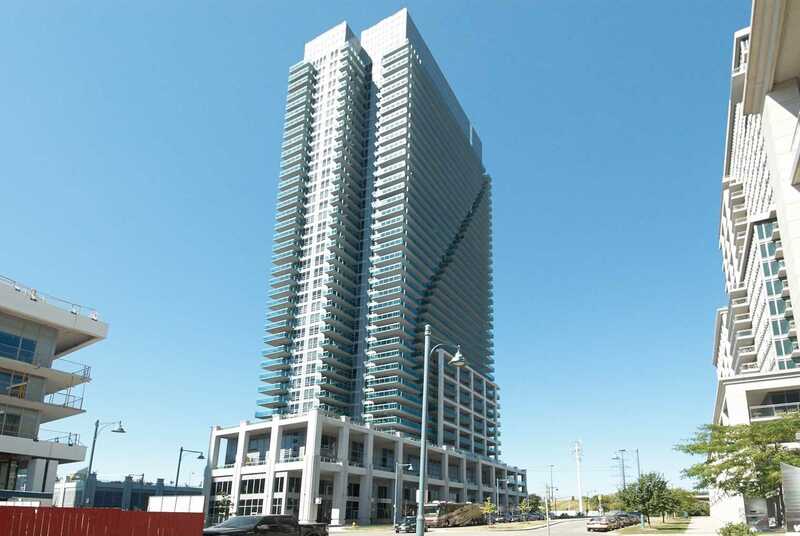 Beautiful Furnished Condo, One Bedroom With Balcony. Amazing South West View Of Lake. Walk Out To Balcony From Living / Bedroom. Stainless Steel Stove, Fridge, Ensuite Laundry. 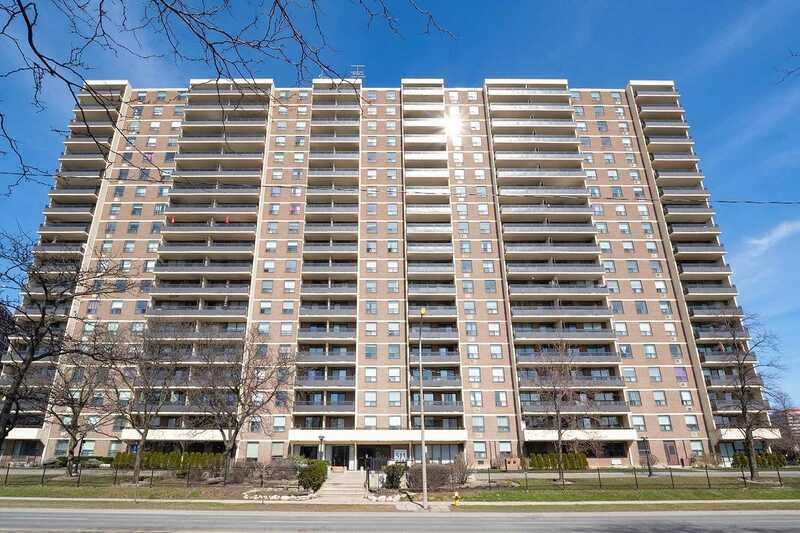 Close To Shopping And Qew. Lted Top To Bottom, A Perfect City Home. 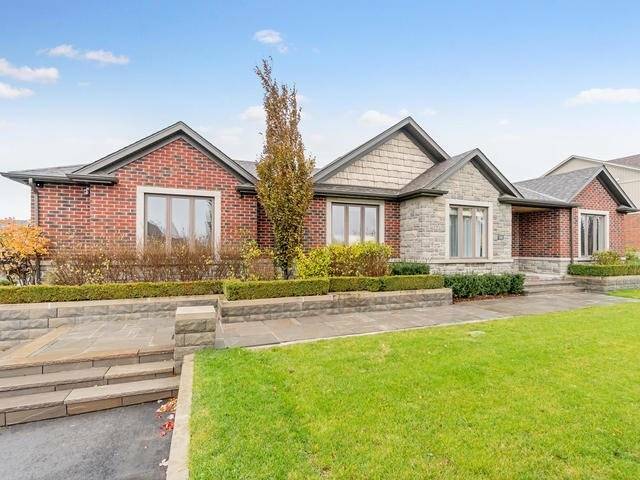 Bright, Open Concept, Distressed Hardwood Floor Throughout, Gorgeous Open Stairs, Potlights, Designer Gas Fireplace, New Stylish Chandelier, New Windows, Skylight, Extension Of 3rd Bedroom, Custom Maple Cabinets With Built-In Microwave, Custom Quartz Countertop W/ Breakfast Nook, Sewer Backwater Valve (2017) And Many More Renovations, Ose. Fantastic 2,936 Sq. 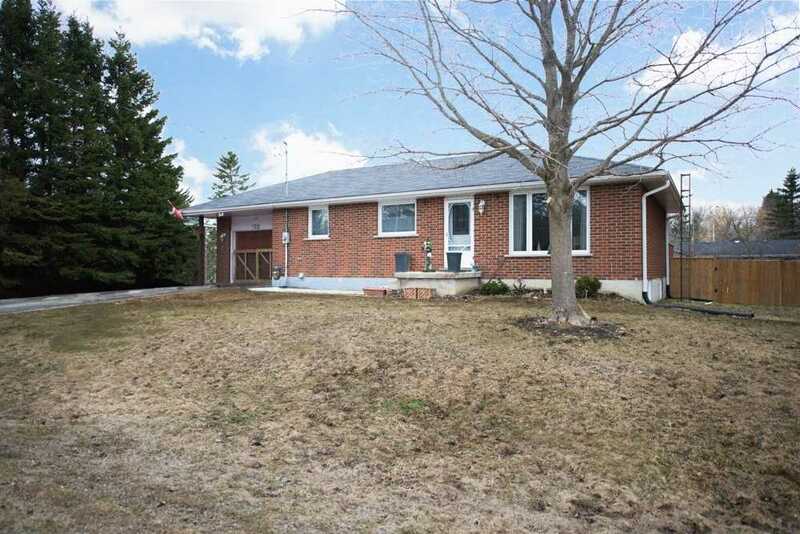 Ft. 4 Bedroom 2 1/2 Storey Farmhouse Built In 1931 W/Large Addition Added In 2012 With A Rough-In Kitchen & Washroom Providing Further In-Law Suite Potential If Desired, New Furnace 15, New Shingles 17 On Original Home & Barn W/Hydro. Amazing Older Character Blended W/Newer Conveniences. 2nd Floor Renovated W/New Plywood And Hardwood Flrs Along W/New Drywall & Insulation10. Laundry Room Reno 14, 2 Pc Bath 09 & 3 Pc Bath10. 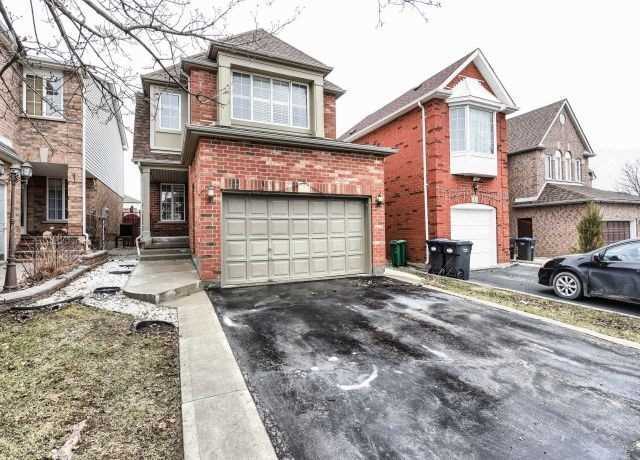 Welcome To 3503 Cherrington Prime Sought After Area Of Erin Mills Miss. 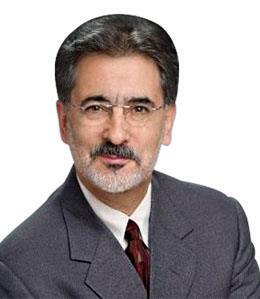 Minutes To 403, Qew, 407, 401. Beautiful 4 Bedroom, 3 Bathroom Detached Family Home, Double Driveway, Double Garage. On Premium Lot 46 Wide At The Rear. Poured Concrete Walkway/Entrance. Separate Family Dining And Sunken Living Rooms. 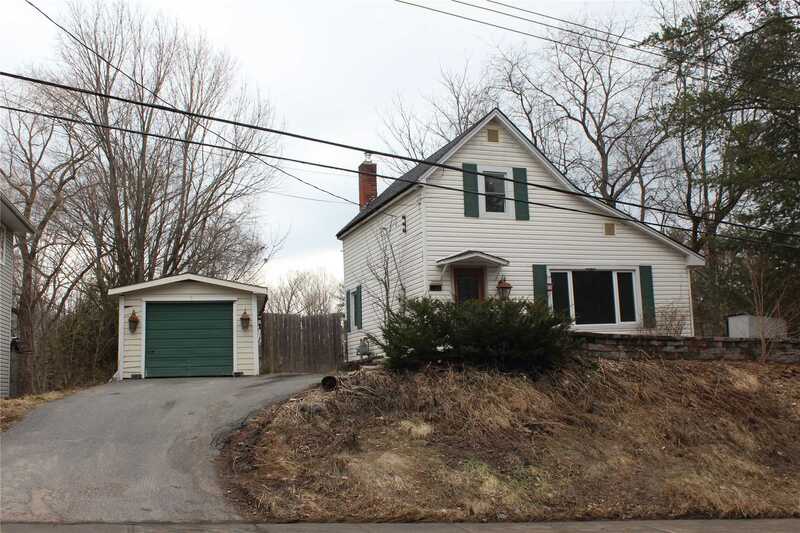 Large Kitchen Overlooking The Family Room, With Breakfast Area And Walkout To Full Fenced Yard With No House Directly Behind. Large Master Bedroom. 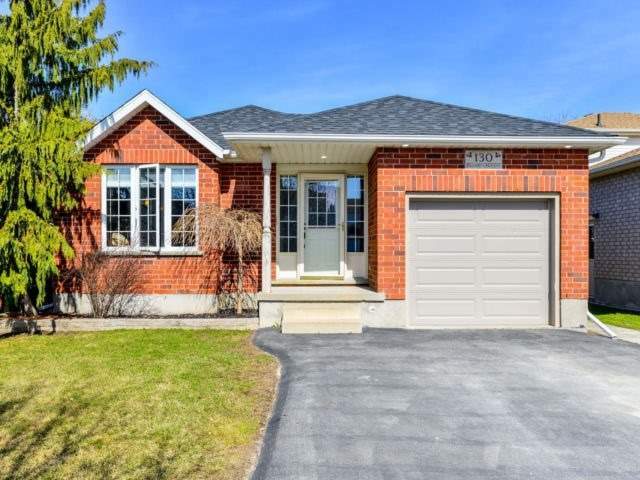 Home In Excellent Condition ...$$$ Thousands Spent On Upgrade, New Kitchen, Granite Counter Top, Pot Lights, New Floor, Hardwood On Main Floor, 2 Bedroom Finished Bsmt W/ Seprate Entrance, Bay Window, Gas Window , Gas Fireplace In Family Room, New Roof. 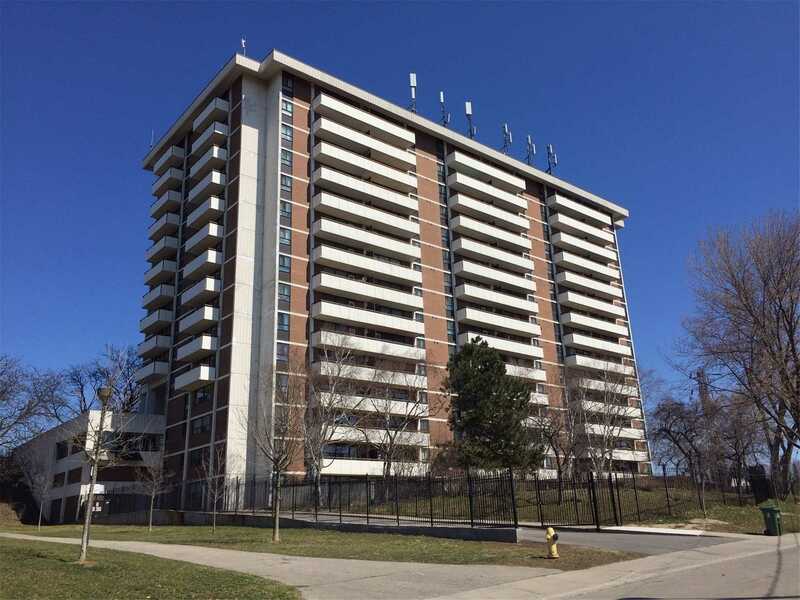 Gorgeous Immaculately Maintained, Sunny South Exposure, Bright Very Functional Space W/ Unobstructed View Of Toronto Skyline & Lake Ontario. Features Comfortable Din Area W/ W/Out To Lrg Balcony. Kitchen W/ Fresh Painted Wood Cabinets, Sun Filled Liv Rm W/ Dbl French Door Closet, Lrg Bedroom. 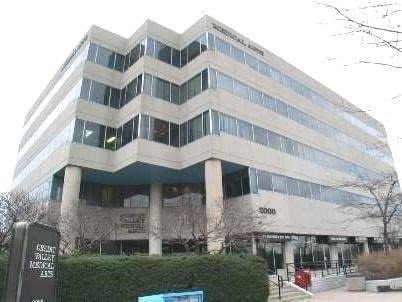 Clean Well Maintained Bldg W/ Low Maint Fee Covers All Utilities + Cable T.V! Pride Of Ownership, Your Buyers Wont Be Disappointed! 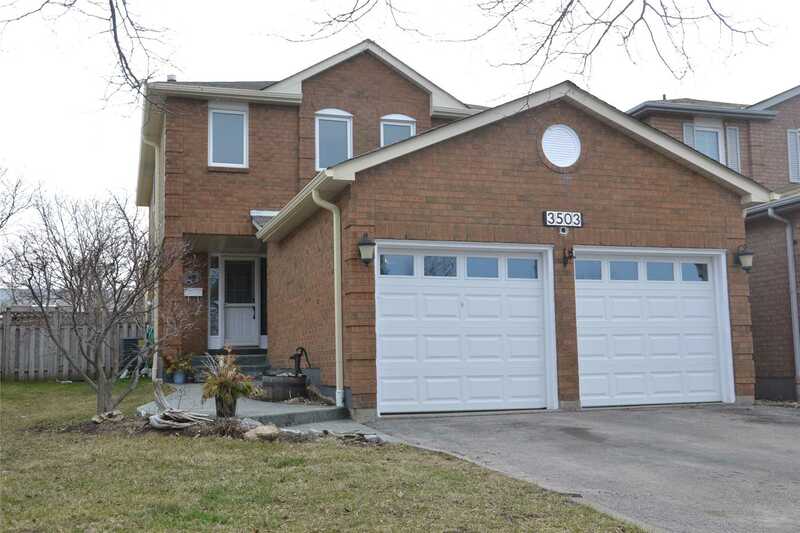 Detached House In Sought After Heart Lake West Location, Perfectly Located On A Cul-De-Sac. 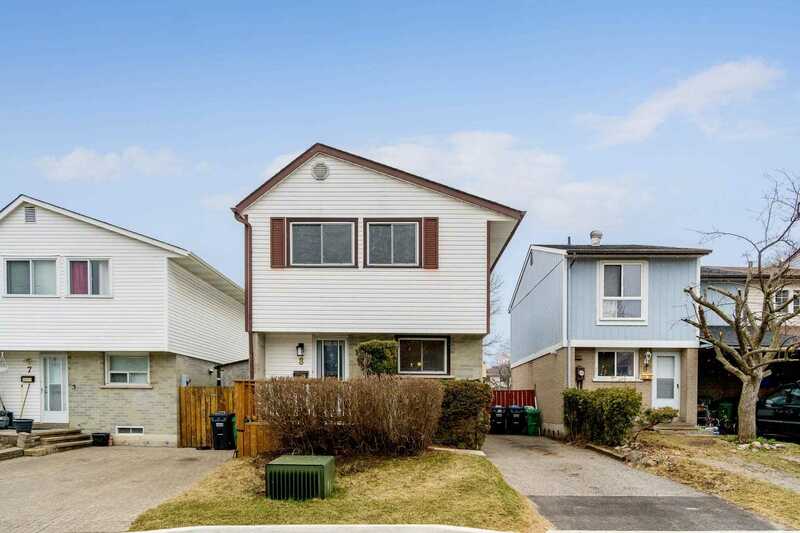 Walking Distance To Groceries And Transportation, Freshly Painted, Perfect For First Time Buyers And Investors. 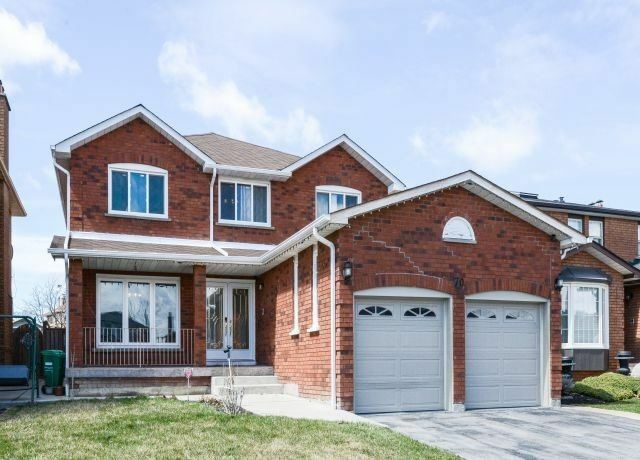 Excellent Detached Home In Prime Location! Walk To Schools, Bus, Parks & Chingoacousy Park! All The Work Has Been Done Here Just Move In! Hardwood Floors Lr/Dr, New Carpet Throughout Upstairs. Spacious Bedrooms New Doors Throughout, Mirror Closets, Freshly Painted, New Electric Baseboards (Efficient), Newer Roof & Windows, Decks A Few Yrs Old. Basement Awaits Your Ideas With 3Pc Bath In Place.